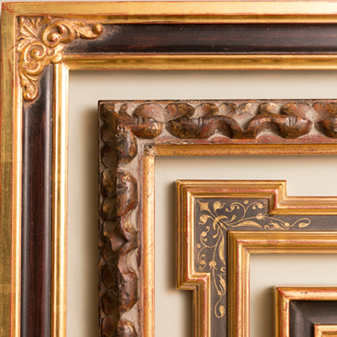 Fiona specializes in offering top-quality, hand-finished frames. 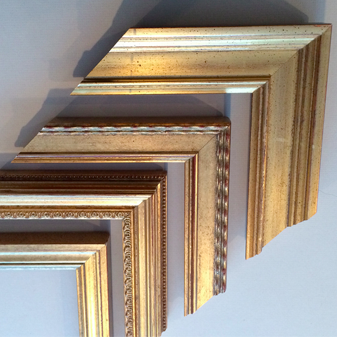 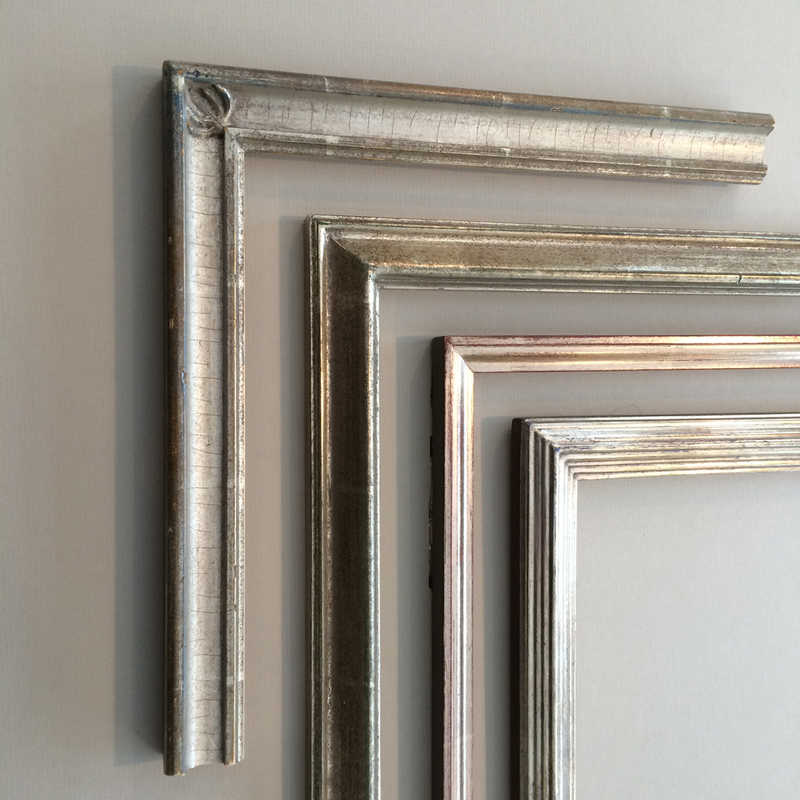 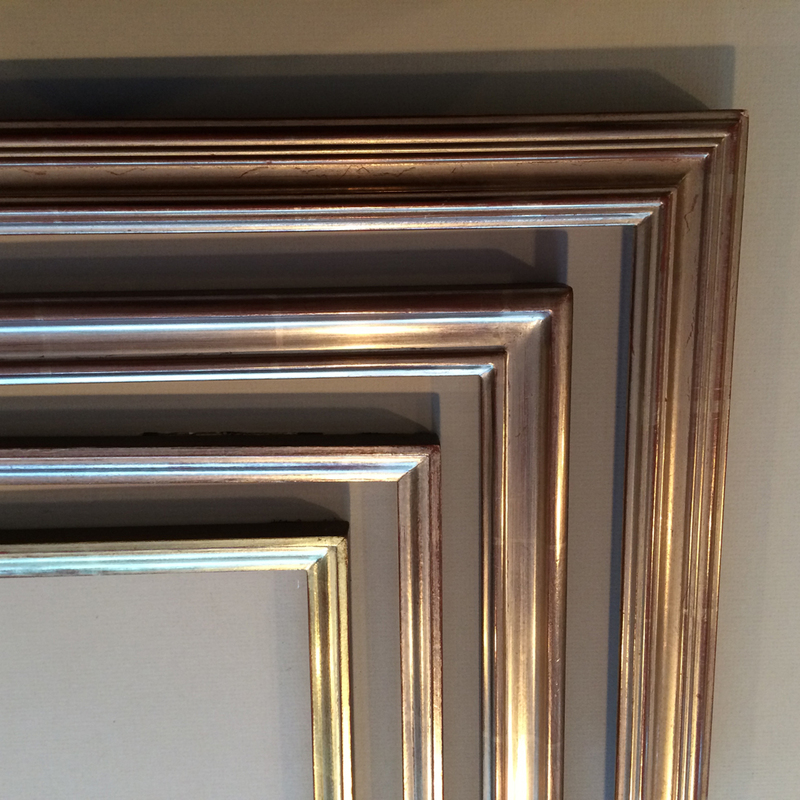 This enables the client to select a moulding of their choice and then choose any finish or combination of finishes to create the perfect frame for their specific artwork. 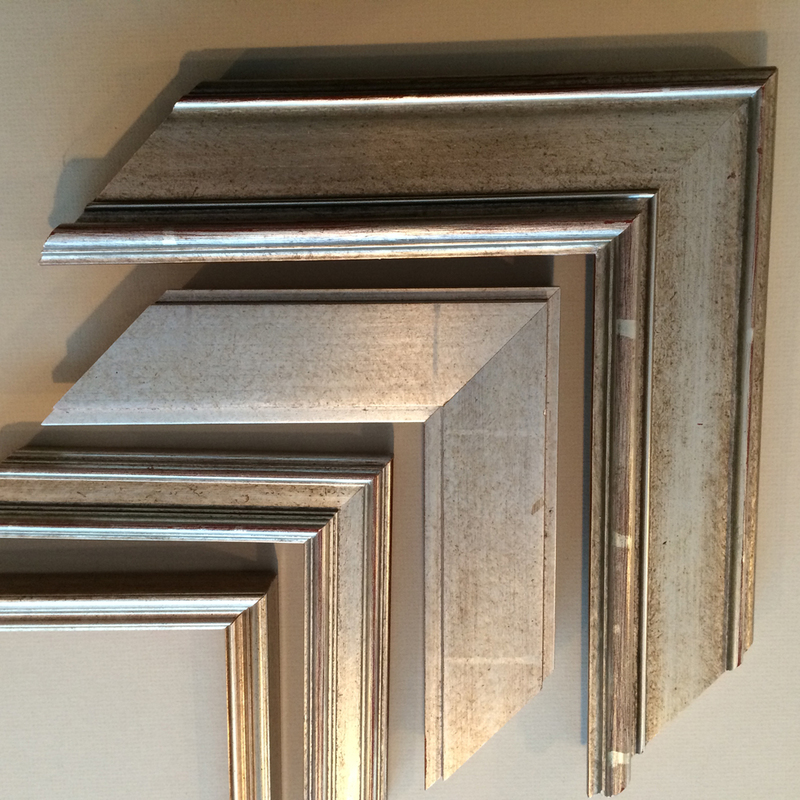 Here is a representation of the different frames. 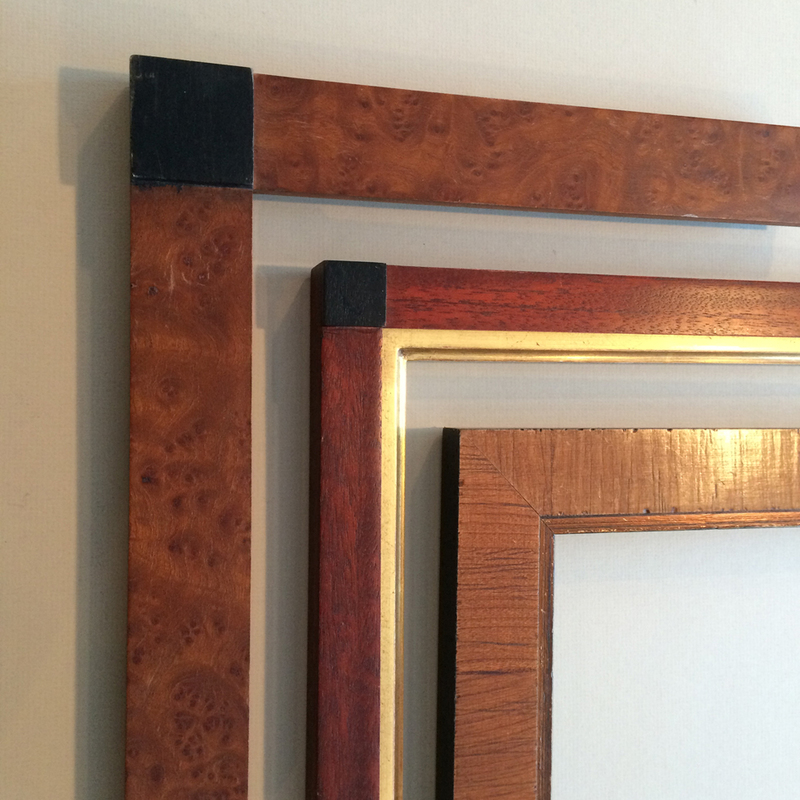 Please contact to see more.